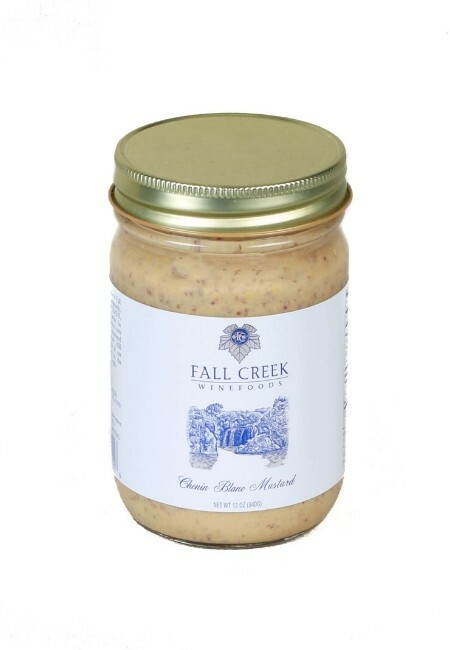 Fall Creek Merlot Salsa is a fruity and slightly spicy Texas salsa. 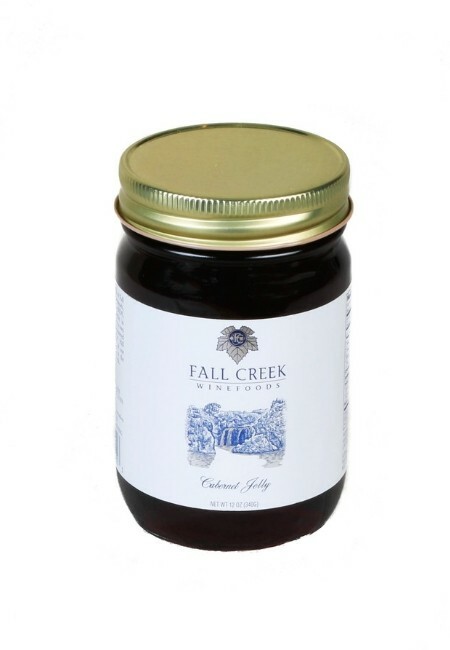 It is great for snacking or as a cooking ingredient. 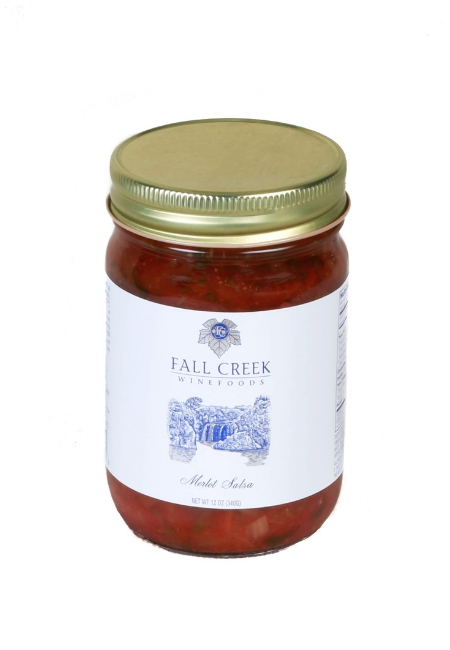 As a holiday gift from Fall Creek, we are offering a complimentary jar of Merlot Salsa for every 3 jars that you purchase! This will make the perfect stocking stuffer for your family and friends.